I had a few screwdrivers that weren’t magnetic anymore, and a few drills that had become magnetic (really annoying when drilling). So it was time to build a (De)magnetizer. 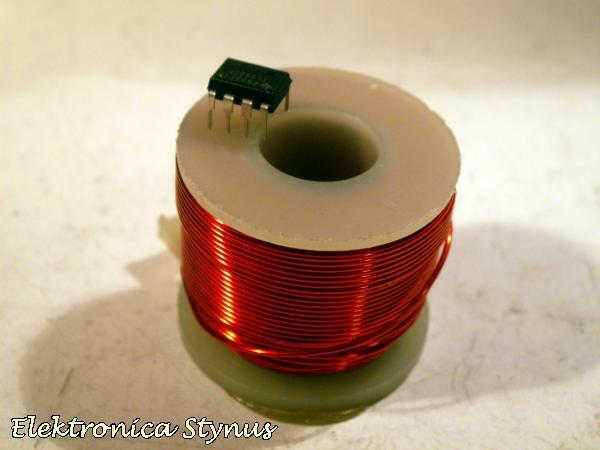 To magnetize something I connect a DC voltage to the coil. 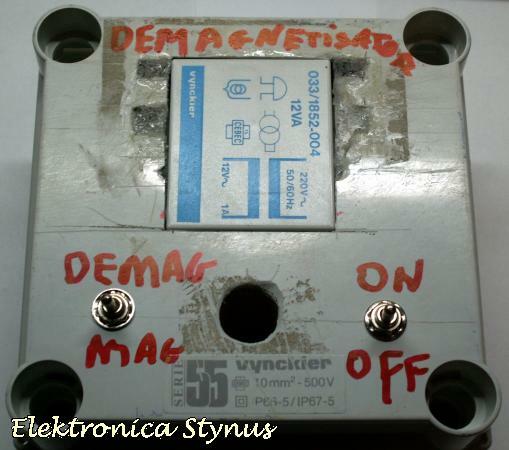 To demagnetize I connect an AC voltage. 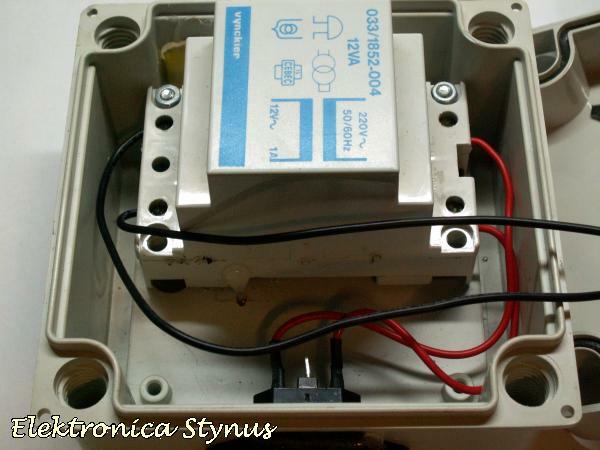 I used an old bell transformer because their short circuit proof and that’s necessary because the coil has a low resistance. However the short circuit proof is limited, if you short it to long the transformer gets to hot and the thermal fuse will burn out. So you can use this device only for about 30sec (This is more than enough because it only takes about 2 seconds to magnetize something. 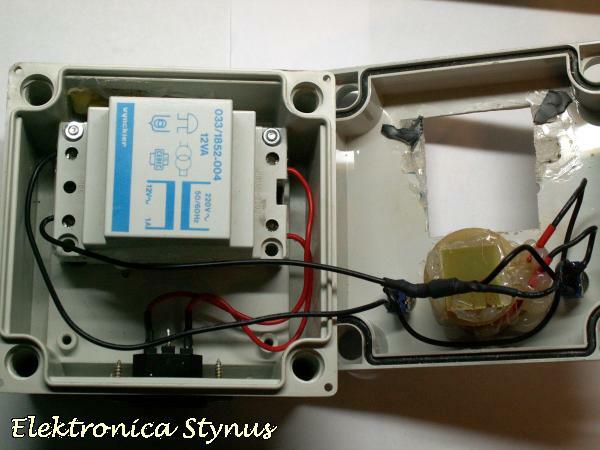 The glue around the transformer is because the case was used for something else before.